At NARF, we are dedicated to supporting the next generation of Indian law lawyers, and one way we do this is through our Law Clerk Program. This week we’re highlighting Keali‘i Sagum, a law clerk in our Boulder, CO, office. Keali‘i is Native Hawaiian and was born and raised in Hawai‘i. He has a Bachelor of Science in Environmental Science and a Bachelor of Arts in Hawaiian Studies from the University of Hawai‘i at Hilo. After obtaining his undergraduate degrees, he worked as the Native Hawaiian Research Associate for the National Oceanic and Atmospheric Administration’s (NOAA) Papahānaumokuākea Marine National Monument office in Honolulu. He then continued following his passion for environmental protection and conservation at the O‘ahu Army Natural Resources Program (OANRP), where he facilitated army efforts to protect critically endangered plant, bird, and snail species. Keali‘i’s work at NOAA and OANRP inspired him to apply for law school. This fall, he will be entering his third year at the William S. Richardson School of Law at the University of Hawai‘i at Mānoa, where he is focusing on Native Hawaiian and Environmental Law. Last summer, Keali‘i had the opportunity to work for the Senate Committee on Indian Affairs as the democratic legal fellow for the Office of the Vice Chair, Senator Tom Udall (D-New Mexico). His work with the committee allowed him to expand his knowledge of Native American issues, and he quickly realized that Native Hawaiians and Native Americans have had a long history of support for each other. 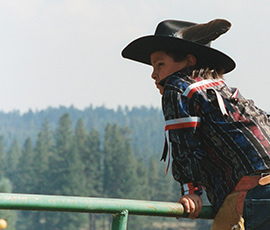 It also became clear to him that native peoples need to work together, now more than ever, to collectively protect our rights as Native peoples . 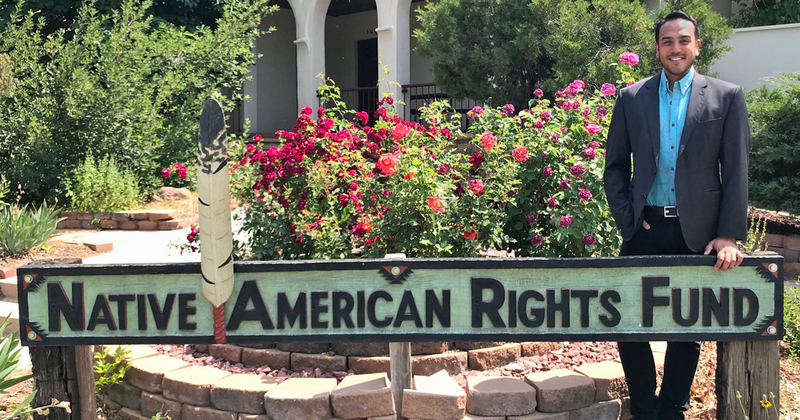 This summer, as a NARF law clerk, he looks forward to taking what he learned working for the committee, coupled with the historical and legal knowledge he has developed in law school, and applying them to the advocacy of Native American rights. After law school, he hopes to act as an ambassador, advocating for both Native American and Native Hawaiian rights alike and working to bridge the gap between Native Hawaiians and the Native peoples of the continental US.